Shloka Mehta was born on 11th July 1990 in Mumbai to Russell Mehta and Mona Mehta.She is in the limelight because of her father Russell Mehta who is the famous diamond merchant in India. According to the latest news, she is going to marry the Indian richest person Mukesh Ambani's elder son, Akash Ambani. She has also founded a company called ConnectFor which connect volunteers with various voluntary work. After completing her education she joined her father company Rosy Blue as a directing member in 2014. She was born on 11th July 1990. Her current age as of 2018 is 28 years. Her father Russell Mehta is one of the biggest diamond merchants in India. 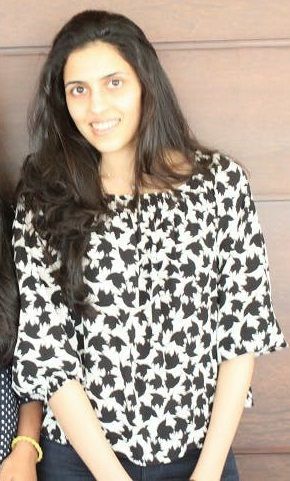 Shloka Mehta Age: 28 years (in July 2018). Shloka Mehta School: Dhirubhai Ambani International School. Shloka Mehta College: Princeton University New Jersy United State America.